Need A Cell Phone Contract? Get access to the best-selling cell phone deals for 2019. Simply send your details below to get instant access. Great thanks! Now please tell us how we can get in touch with you to process your cell phone application. 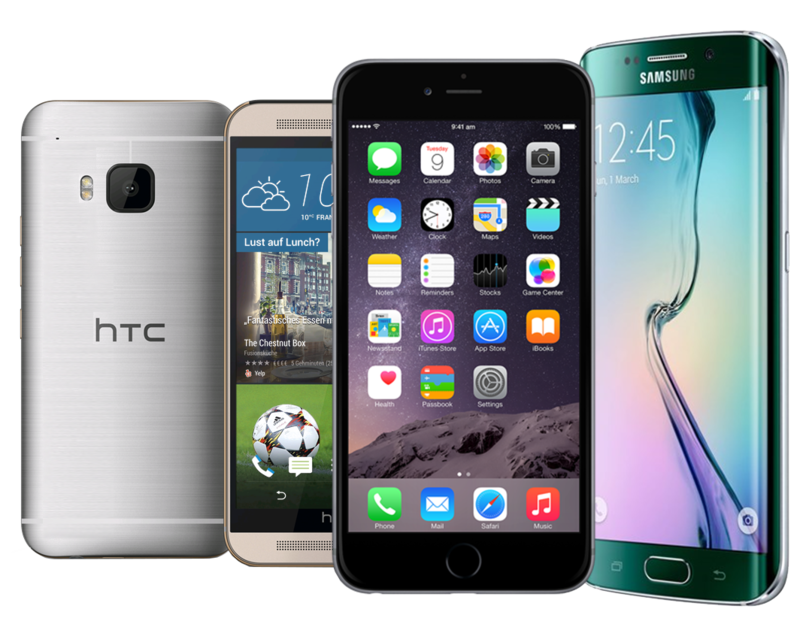 Get access to the top cell phone contracts on the market right now. With our quick, easy process and extremely high approval rate, we will make sure that you will be walking with one of the hottest cell phones on the market in no time. Over 5 years experience with all the major cell phone networks in South Africa which puts you in expert hands.